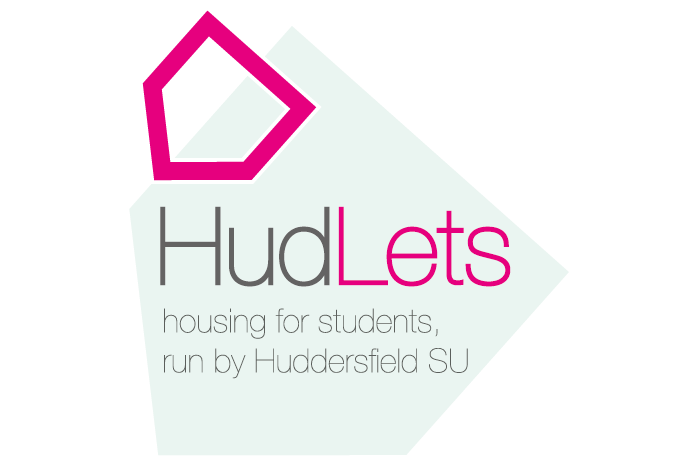 When it comes to choosing student accommodation, few beat Little Aspley House for its excellent location right in the heart of Huddersfield. 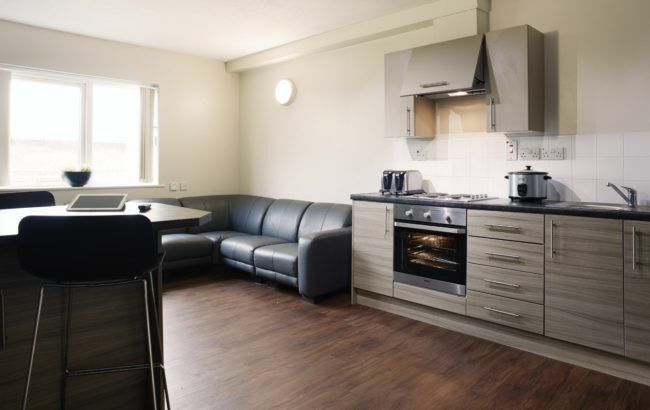 Close to both the university’s Queensgate Campus and all the action of the town centre itself, our residents enjoy having everything right on their doorstep. 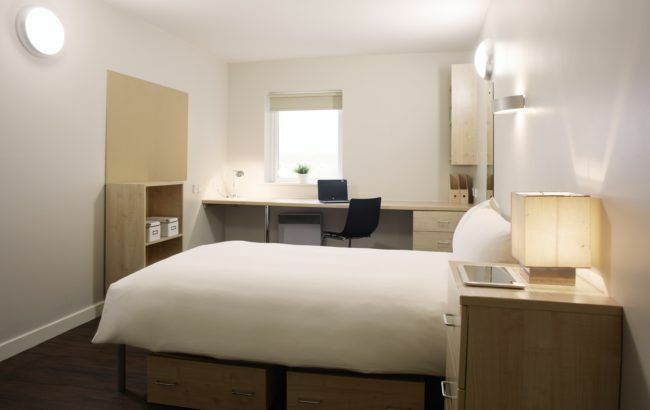 Our standard size room with en-suite, study area, storage space and three quarter bed. 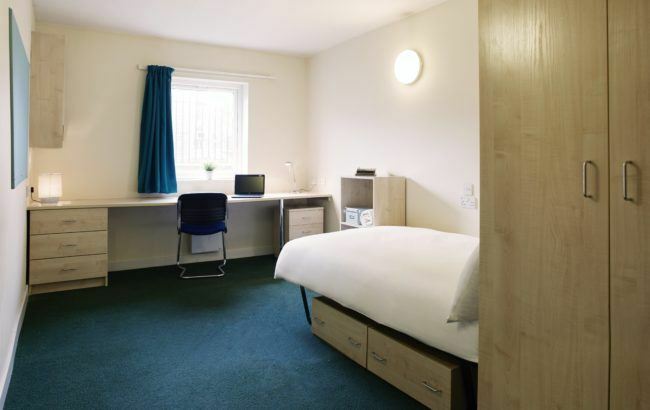 Our large size room with en-suite, study area, storage space and three quarter bed. 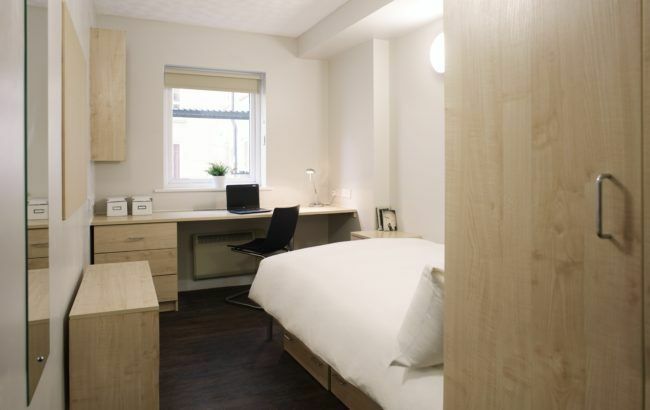 Roomy studios with en-suite, study area, storage space and three quarter bed. 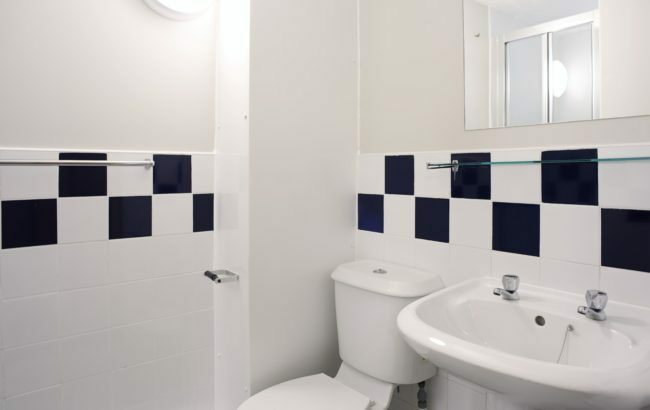 They have open-plan private kitchen and living space. 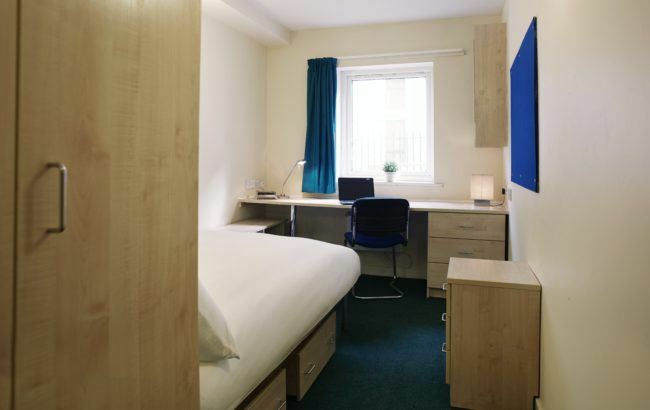 Our smaller than standard sized room with en-suite, study area, storage space and three quarter bed. 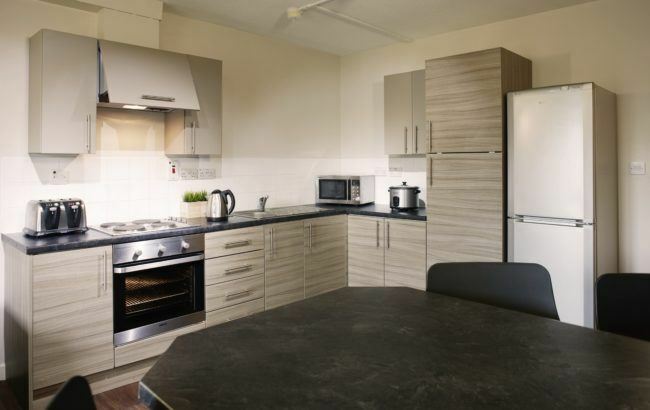 They share an open plan communal kitchen and large living space with fellow residents.